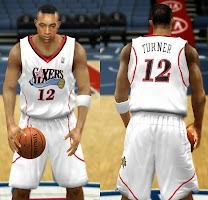 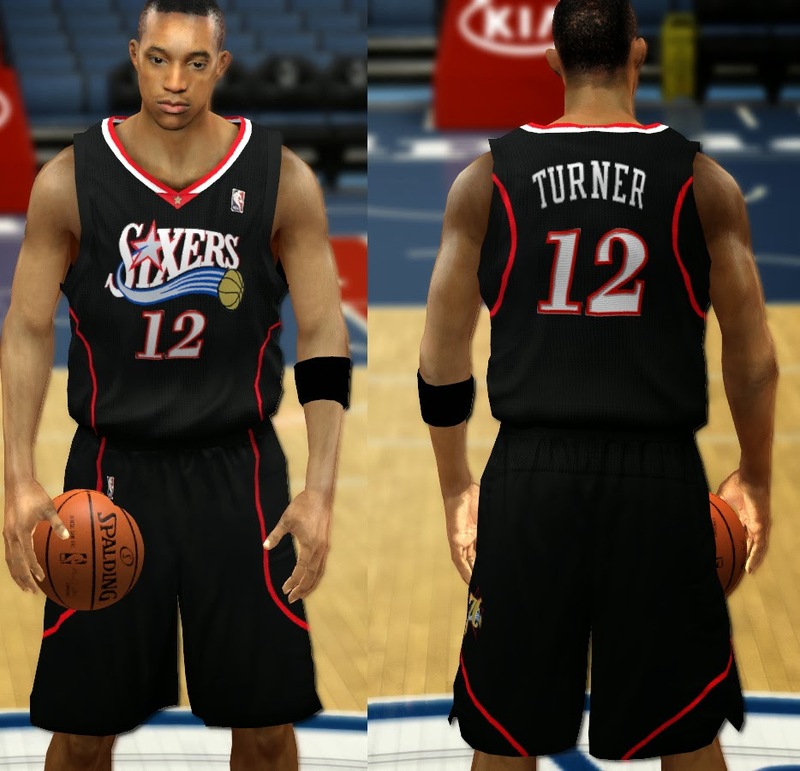 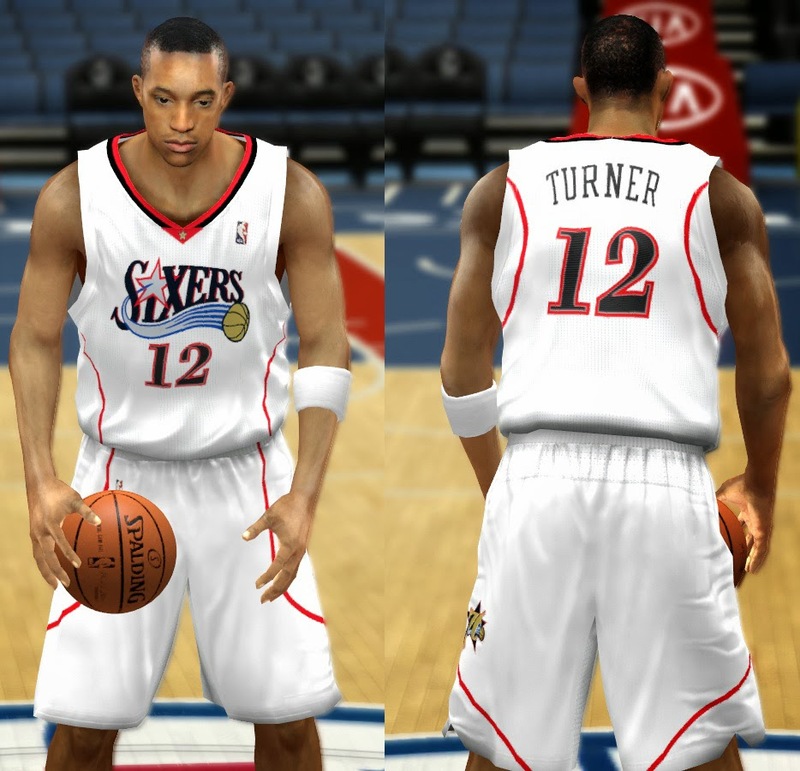 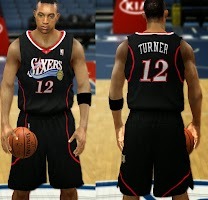 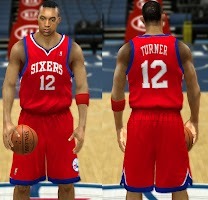 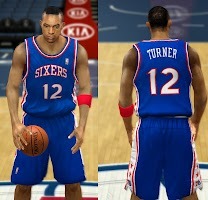 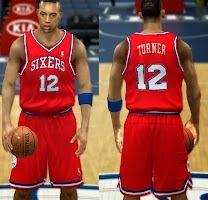 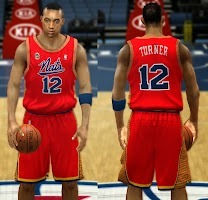 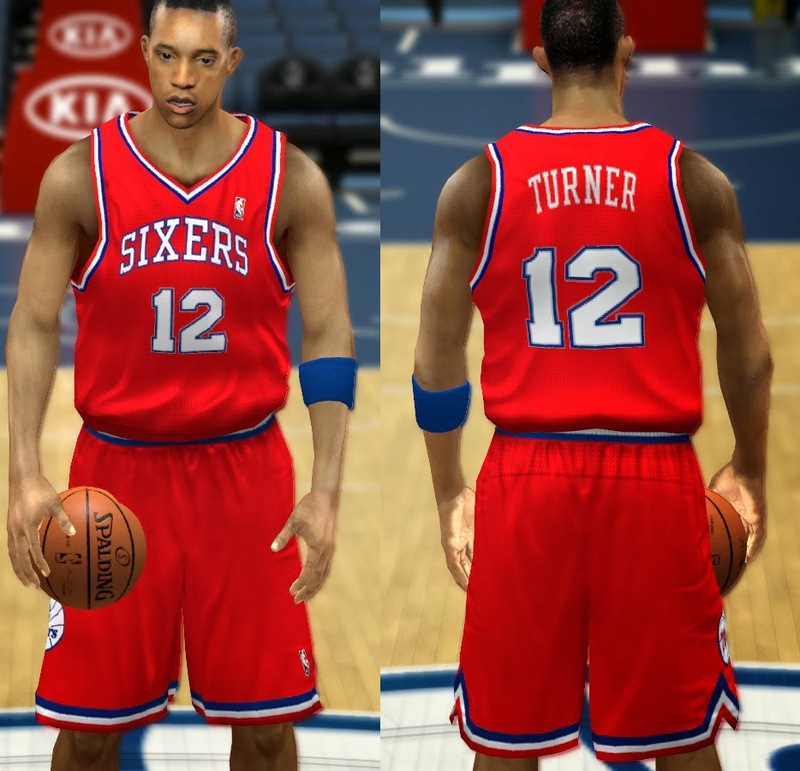 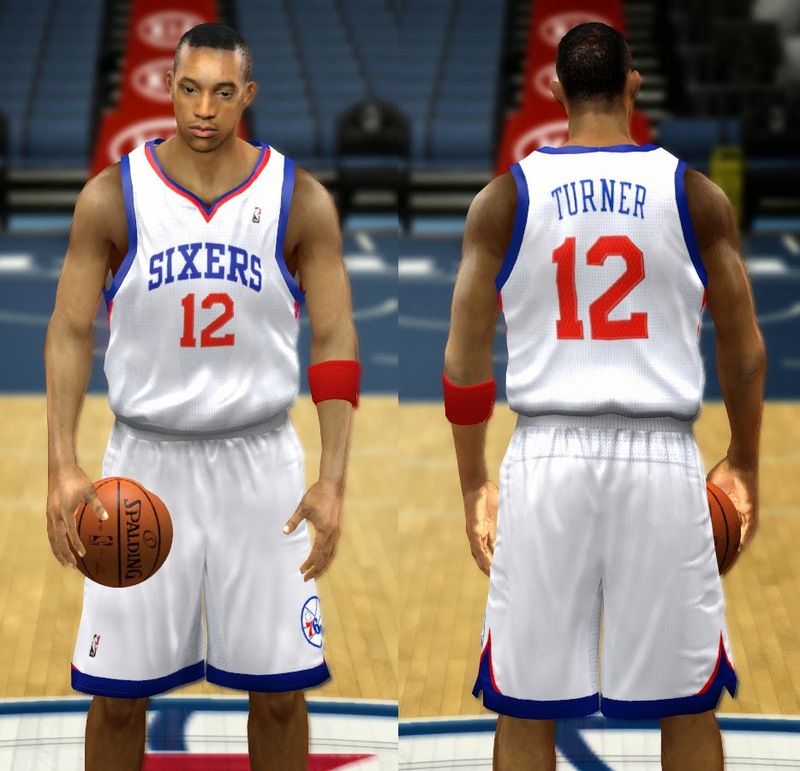 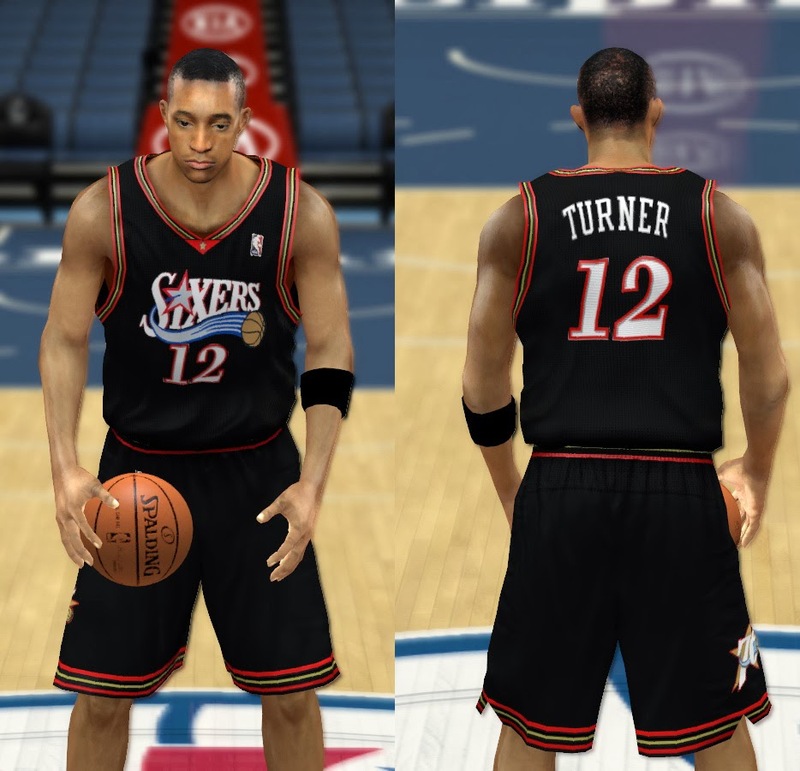 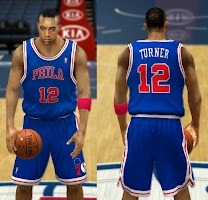 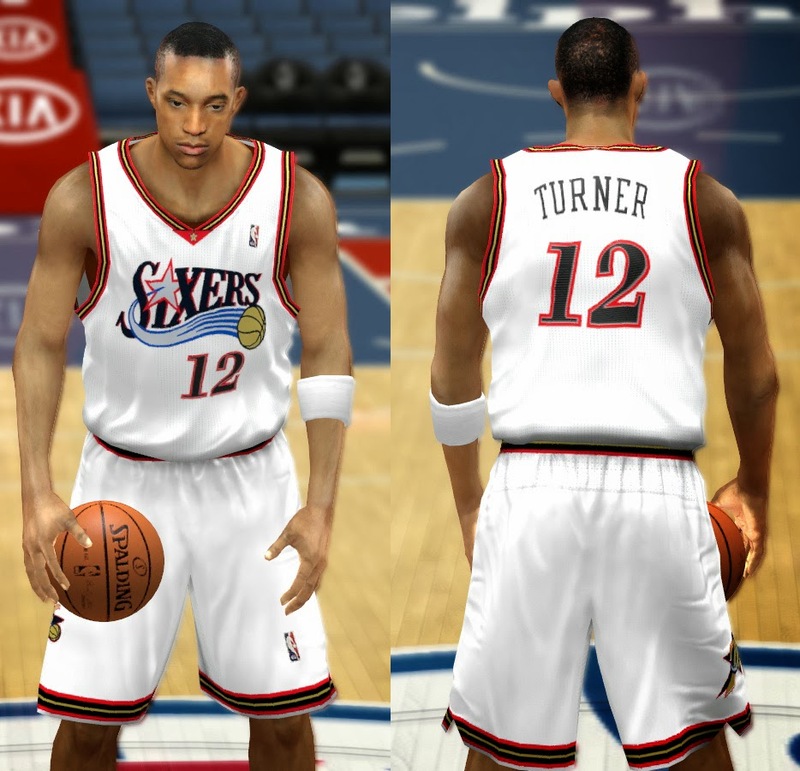 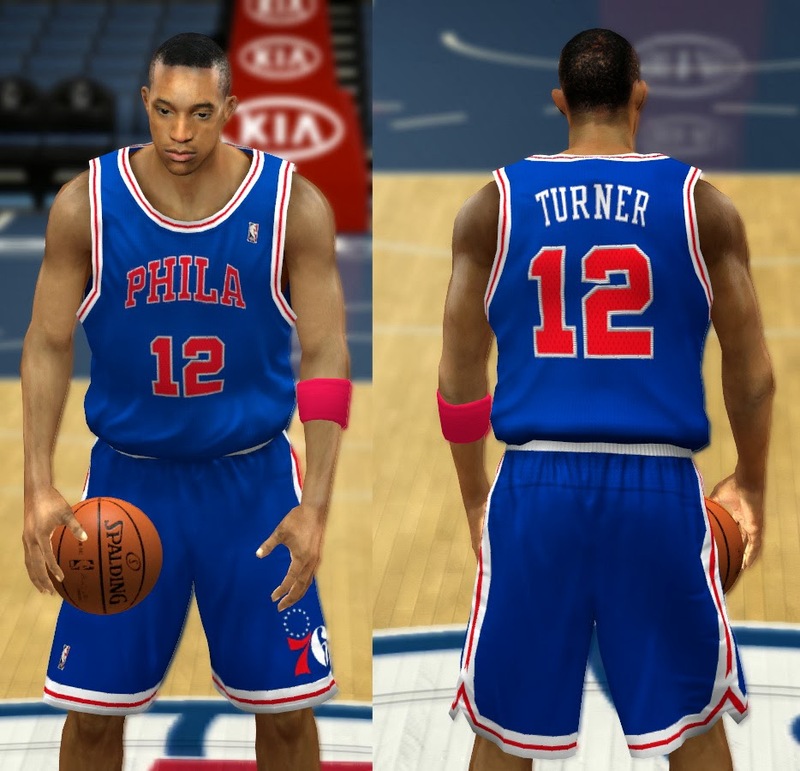 This patch adds all the jerseys of NBA’s team Philadelphia 76ers in NBA 2k14. These jerseys include the current 76ers’ Jersey and the retro/classic “PHILA” jerseys as well as practice jerseys. 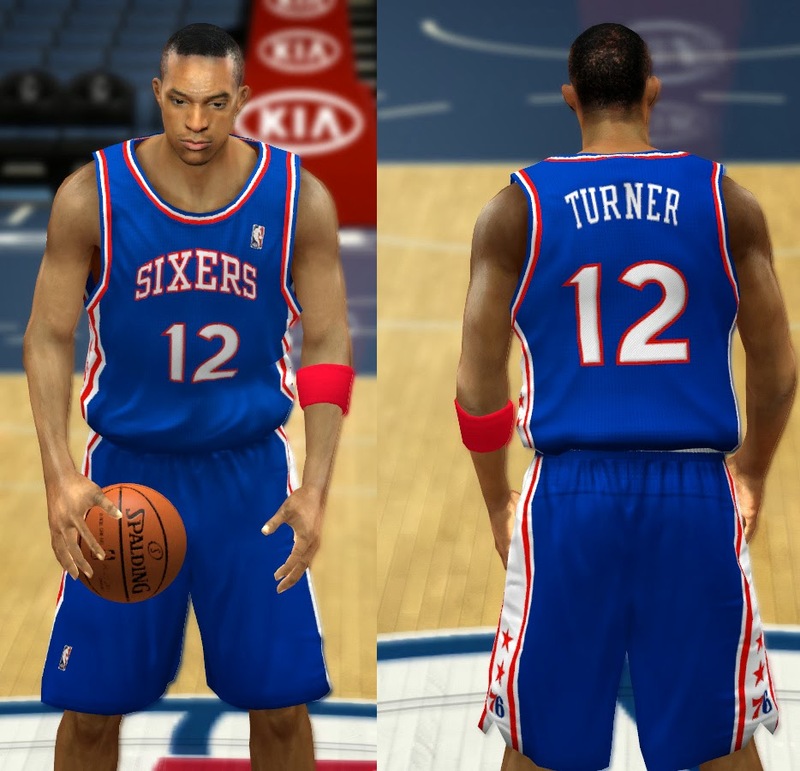 Just use those which you want. 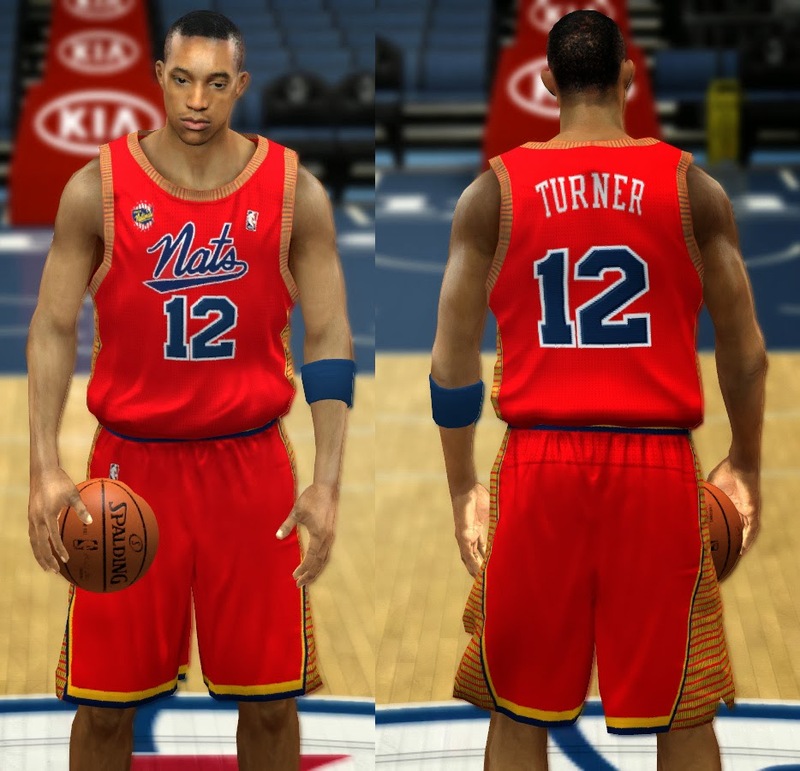 View the full list of jerseys below. 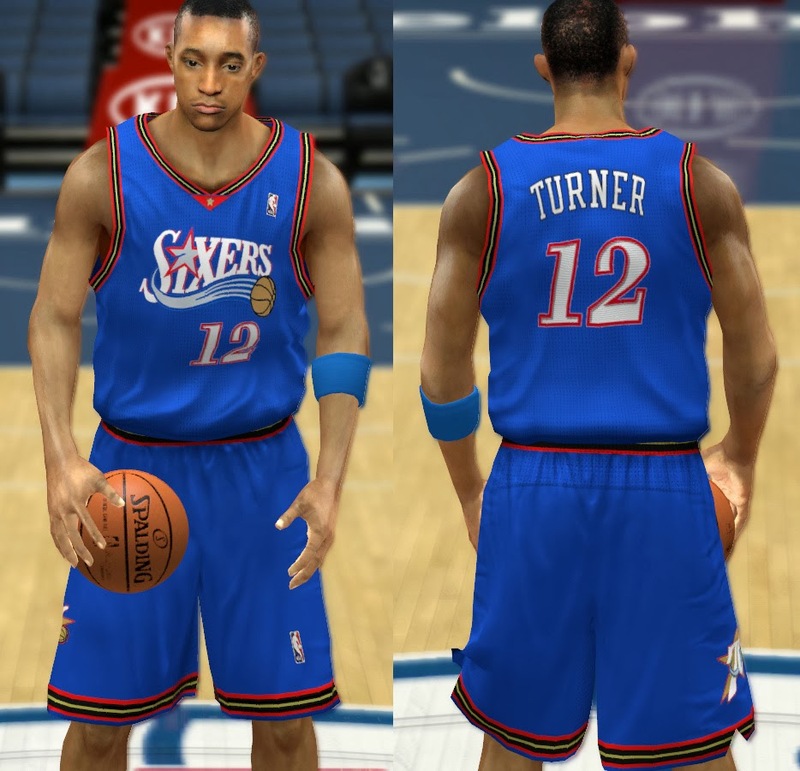 Copy the content from the jersey folder that you want (like :: NBA 2K14 Complete Philadelphia 76ers Jersey Patch (Crazy4Hoops.blogspot.com) > Classic Home 2 > r2h000.iff). 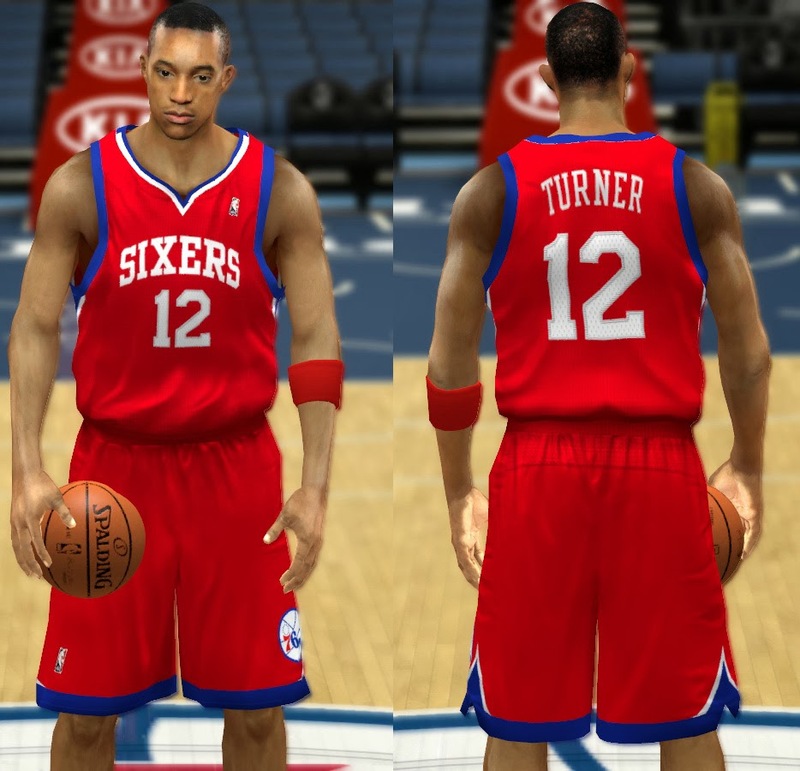 Copy the required .iff file and paste it in your NBA 2k14 Game Folder and replace the existing file. 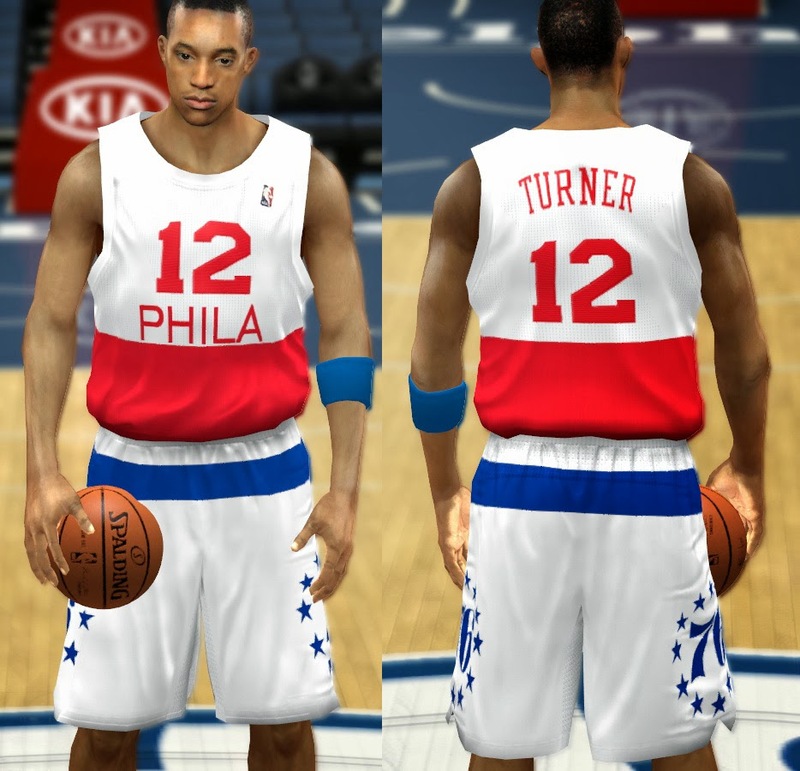 Play with the new jerseys.